Many of us have to wear high heels during several moments of life and there are still those who have to wear high heels every day, including to work. However, this excess use of high heels ends up causing some discomfort to the body and may end up causing orthopedic and vascular problems. In addition to the more common problems caused by the use of high heels such as calluses, blisters on the sole of the foot, pain in the fingers and toe and claw-shaped fingers, excessive use of high heels can still cause shortening of the Achilles tendon, varicose veins, bunion , Tendonitis, ingrown nails and serious damage to the knees. Despite these negative aspects, the moderate use of high heels-with height between seven and ten centimeters-can be beneficial for women, helping in circulation. This is because it lowers the pressure of the veins and even strengthens the muscles of the pelvic region. 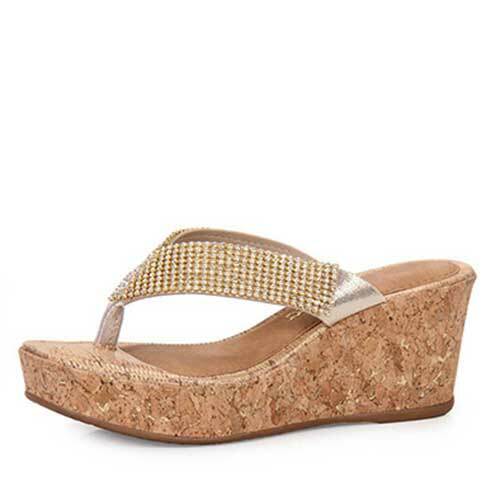 The shoes with square beak and square heel are more gentle with the feet as they are more comfortable and stable. Specialists in orthopedics recommend the use of platform-type jumps, which more evenly distribute body weight on the sole of the foot. However, it is important to use caution when using a platform to avoid twisting the foot and causing an injury to the tendons. Try to switch between your heeled shoes to use a different height each day. If today you used a very high heel, use a medium tomorrow and so on. This way you keep the muscles at an intermediate stage. Prefer to carry a heel shoe in the bag or leave a pair at work, this way you make your journey with a more comfortable footwear and shoes the heel only when necessary. You can also do this when you go to a party and need to walk long distances or climb stairs. Also avoid high-heeled walking in places with slippery or uneven floors, you may suffer an accident or even walk with crooked feet. It is important that you massage your feet after a long day using high heels, especially if you work standing or stand many hours standing during the day. This way you activate the blood circulation in the feet and provide a feeling of relaxation. Stretching is a great ally of those who wear high heels. As the heel leaves the tendons shortened, stretching becomes essential. Doing the stretching daily keeps you leg, foot and elongated calves, avoiding cramps and complications such as knee problems. One way to do stretching is to place half of the foot on the rung of a ladder, force the other half down and then do circular movements with your feet to the left and right side-about 10 minutes. By following these suggestions and using heels moderately, you make this habit into a healthy habit. After all, what’s the use of always being beautiful about a jump and then suffering from orthopedic aches and pains? 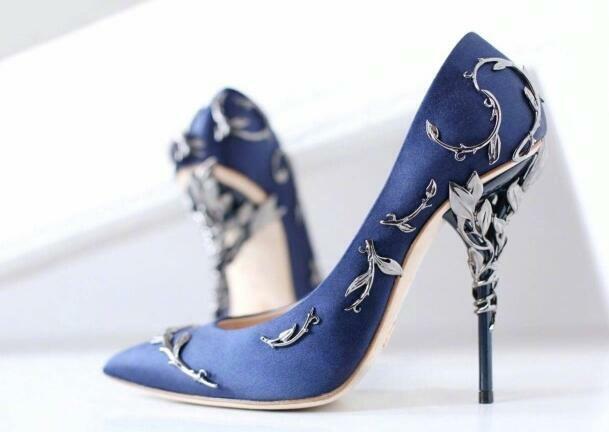 Be gentle with your feet and you will avoid further complications due to the use of high heels.